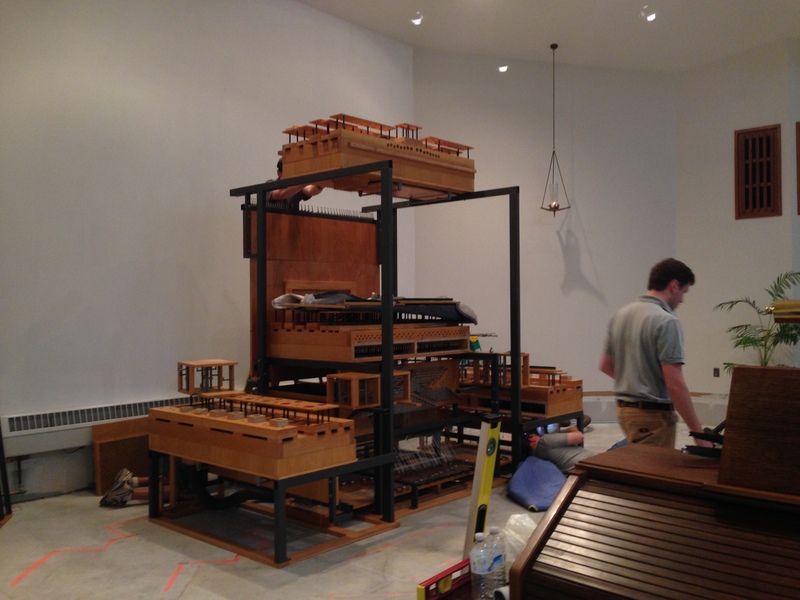 Click below to watch us erect the Bosch in its new home! The Buzard team in action! 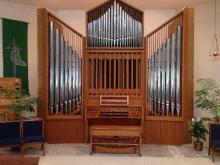 This beautiful instrument was originally located in the Calvary Lutheran Chapel in Madison, Wisconsin. 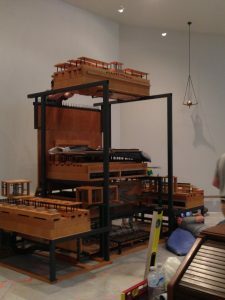 As part of this project the organ was taken to the factory for a complete restoration including the re-leathering of the reservoirs, adjustment of the action and other items. 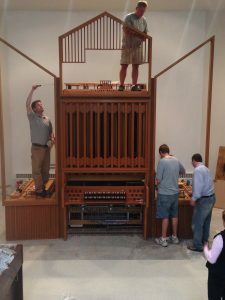 Our Tonal Director, Brian Davis and his team regulated the instrument in the factory, and in the church, for optimal speech and clarity. The façade pipes were carefully polished to restore luster and remove fingerprints. Side façades were designed by Shop Foreman David Brown as the original installation did not require them. 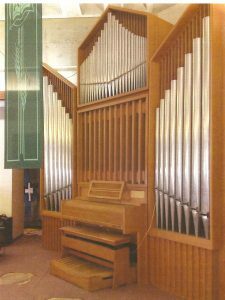 They were designed to incorporate one of two additional prepared-for ranks of pipes, an 8′ Pedal Principal. The other prepared-for rank is a 16′ Reed. 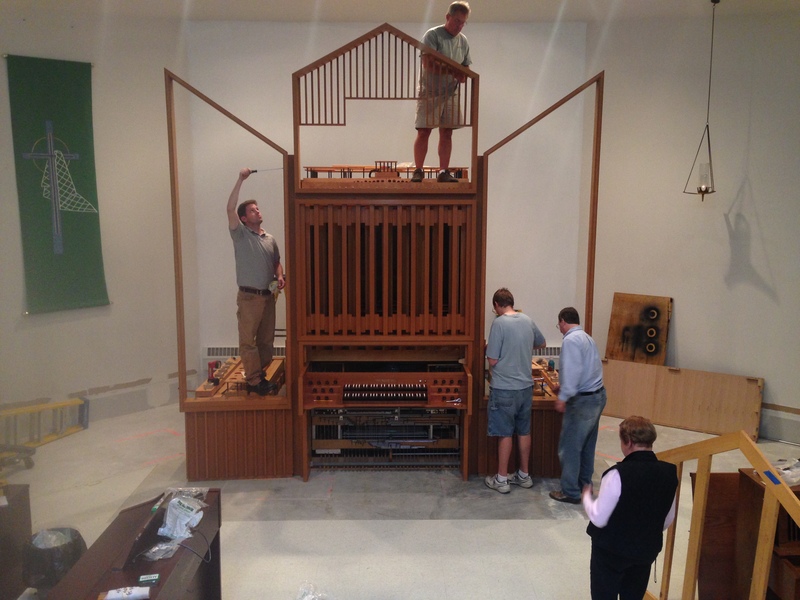 The organ was relocated to Blessed Savior Lutheran Church in New Berlin, Wisconsin. 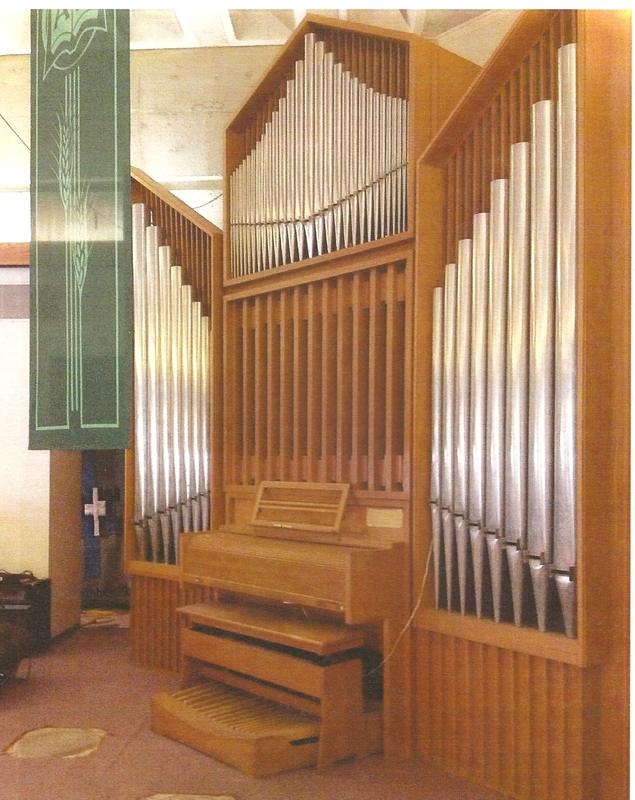 It arrived in November of 2013 and was first heard on the first Sunday of Advent. A festival hymn-sing was performed in January, 2014.